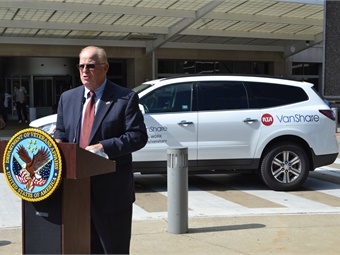 "RTA wants to offer residents as many transportation choices as possible, to improve their mobility,” said RTA CEO/GM Joe Calabrese of the new vanpool program. The Greater Cleveland Regional Transit Authority (RTA) has partnered with Enterprise to launch a vanpool service. The RTA is seeking names of commuters who are interested in a ride-sharing vanpool program that helps those who do not live on a fixed-route service. “RTA wants to offer residents as many transportation choices as possible, to improve their mobility,” said RTA CEO/GM Joe Calabrese. Enterprise Holdings, which provides the driver a vehicle that best fits the size of the van pool, will also helps match riders with similar needs, if riders don’t already have others with whom they want to share their ride. Cleveland VA Medical Center employees have been operating a vanpool and have now joined RTA’s program. 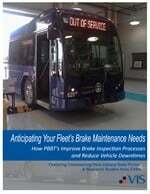 The RTA Board of Trustees approved the VanShare program in 2016.